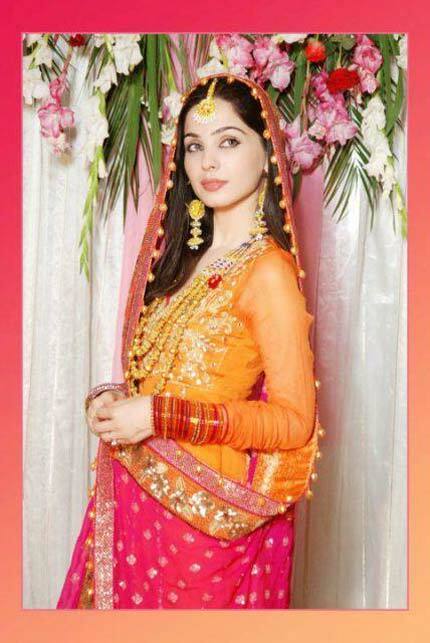 Every young girl want to look beautiful and gorgeous on her wedding. For every bride, this day is very special. 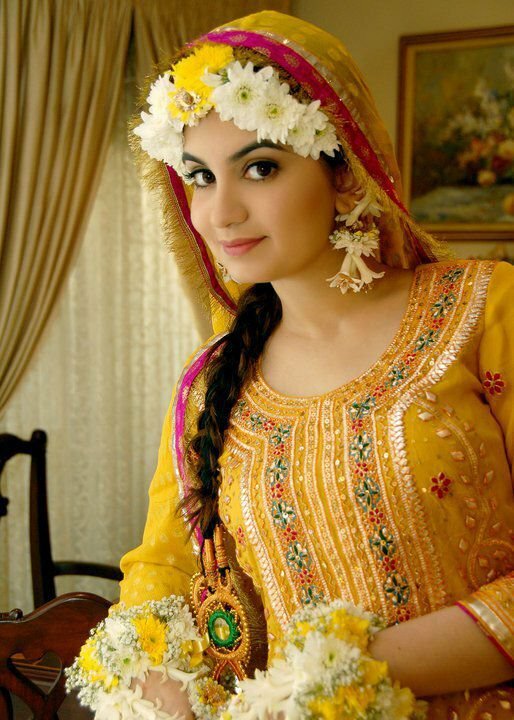 There are many new and old Mehndi designs for wedding which attract every girl in Pakistan and India. 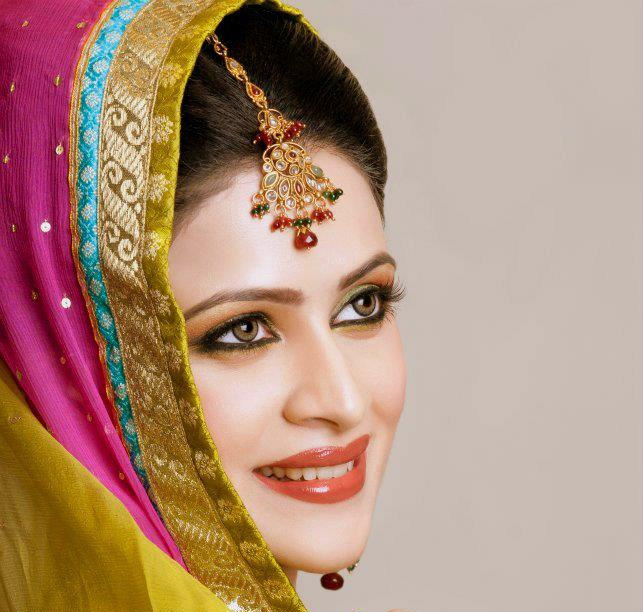 There are Mehndi Makeup Ideas for young girls and Wedding arrangements are started months ago. Stage decoration for wedding, home decoration and food are main things to focus on. 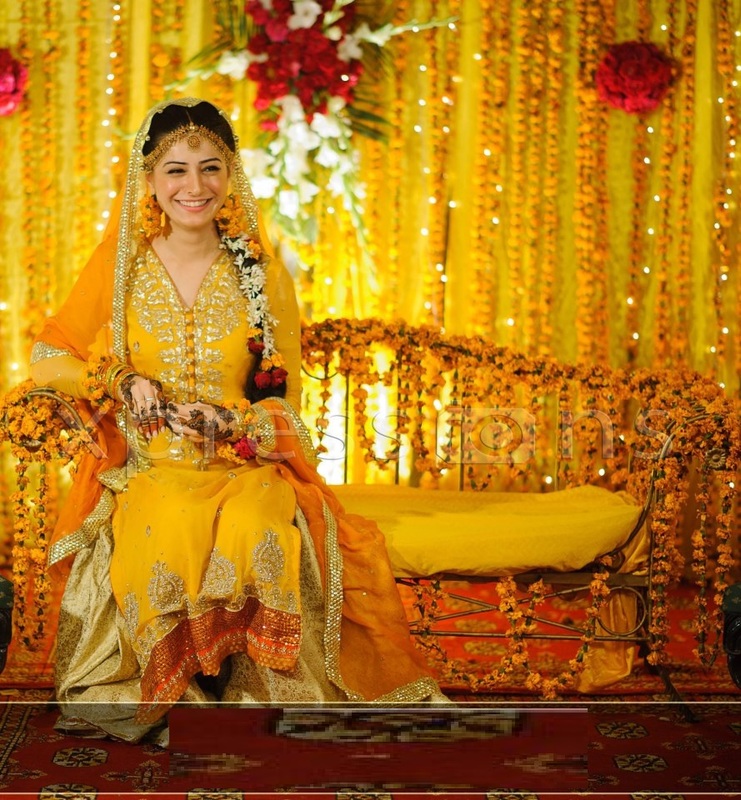 But most important thing is beauty and look of bride. Every girl wants to wear wonderful and branded make up on her wedding day. Different kind of cosmetics are available in the market with different variety and prices. Brides focus to choose branded things as it will stay fresh for longer period of time and give her fresh look on her wedding. Also good branded make up saves your skin from any kind of harm. 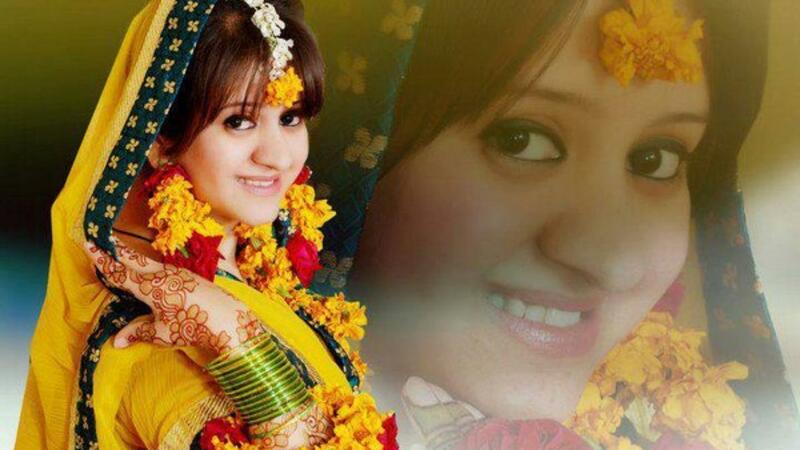 On mehndi function, girls want to look simple and innocent. 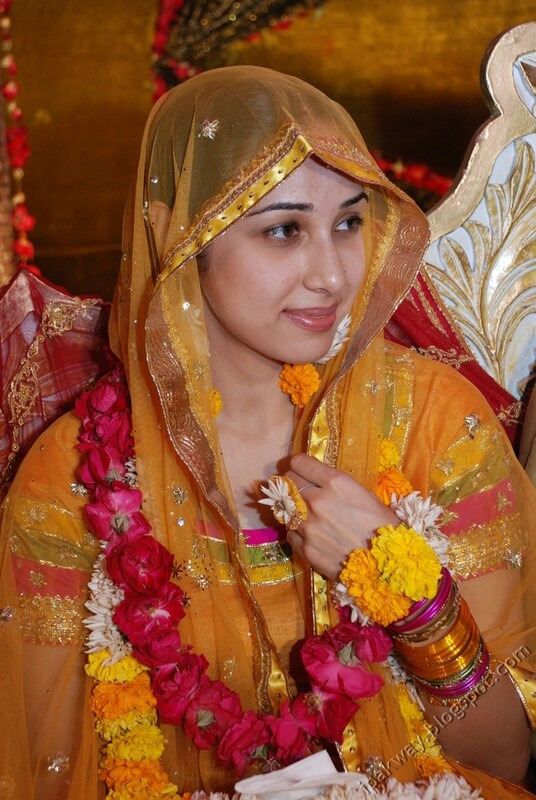 Mostly brides use flower jewelry instead of gold jewelry, girls use pearls and simple nose ring. Some brides go for artificial jewelry plus flower jewelry. Different kind of base powders are available in the market according to skin type and color of a person. 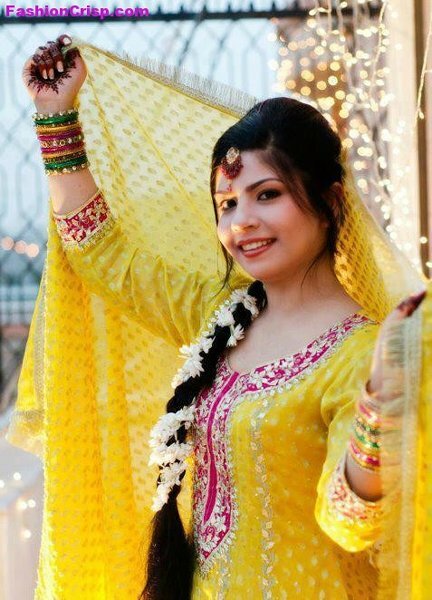 On mehndi functions, girls usually use yellow color with combination of white to make themselves glow and have simple natural look. But one thing to keep in mind is that always use nail color and lipstick color the one which matches to your dress. We have provided you some wonderful idea to look stylish. 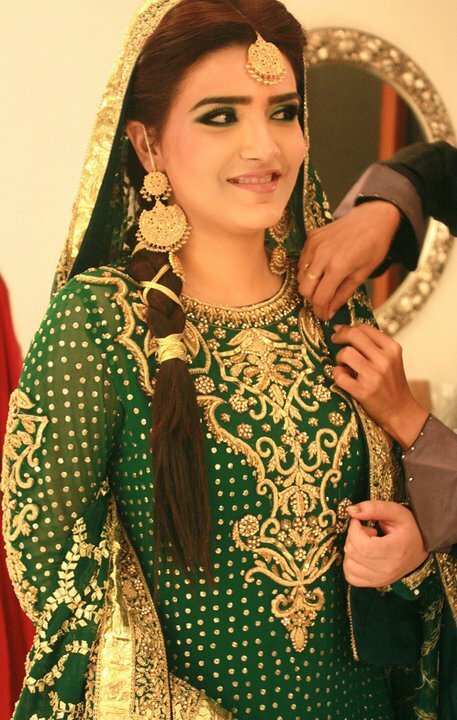 Wedding Hairstyles and duppata setting is equally important. 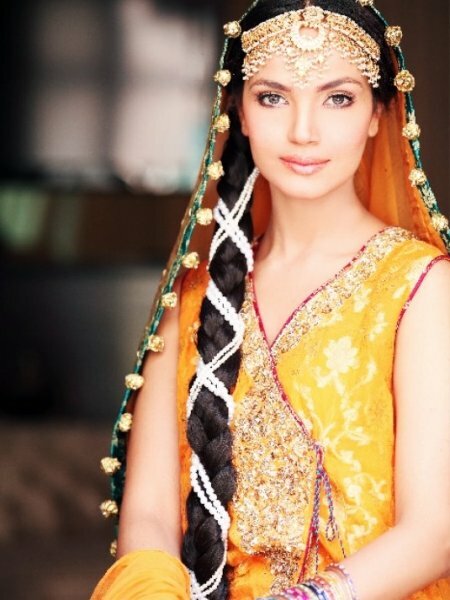 Girls usually tie their hair on mehndi function. Some girls make front braid wrapped in flowers. Some brides like back coming with open hair. 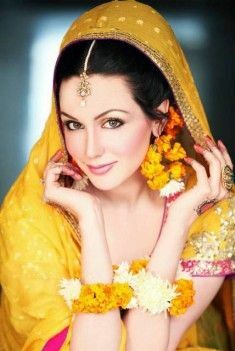 Light touch makeup is used with sparkling blush on on mehndi day with light colors like light yellow and green combination. 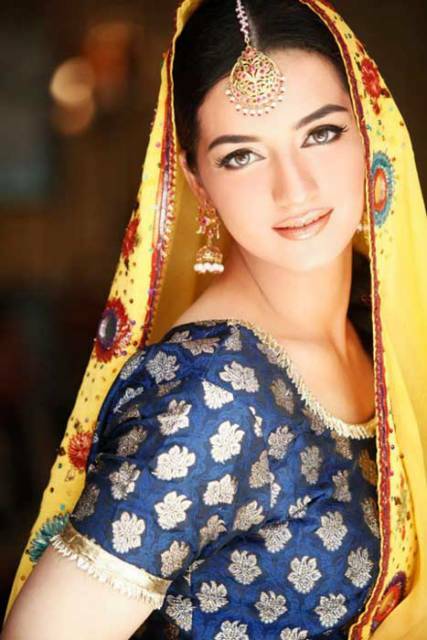 With dabka and gotta kinari dresses, girls usually use high touch make over. 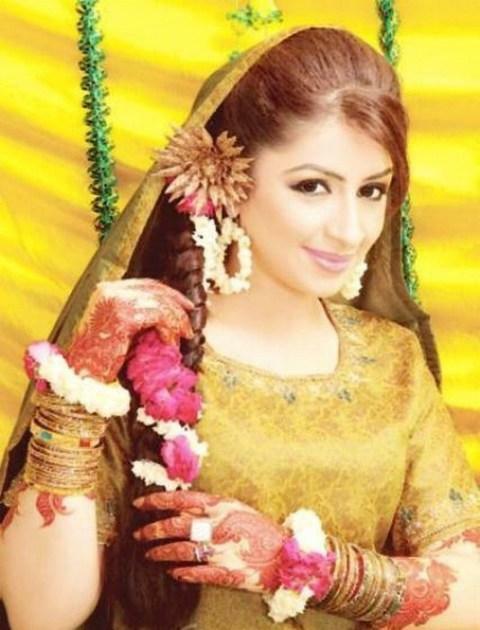 Never forget to wear full arm bangles, ear rings, chumar and tikka on your mehndi function.